You can hire bikes in Bordeaux with Bike Hire Direct! BikeHire Direct Gironde make it easy for you to rent bikes in Bordeaux - there is no need to have the extra hassle of transporting your own bikes... let us know where you are staying and we will deliver bikes directly to your holiday accommodation ready for you to enjoy on your holiday! The city of Bordeaux itself is a UNESCO world heritage site with countless historic monuments such as the Grand Theatre, Pont de Pierre Bridge and Place de la Bourse which overlooks the Mirror d’Eau – a UNESCO contemporary world heritage site. There are also plenty of galleries and museums for art lovers and the Cite du Vin which opened in 2016, an interactive museum for wine lovers! The finest restaurants for sampling local produce such as steak, wine and cheese are found in Bordeaux, along with great hotels and excellent shopping. The promenade is perfect for cycling alongside the river Garonne and there are also beautiful parks and gardens throughout the city which make an ideal stop off the bike. From Bordeaux there is a network of safe, off road cycle paths taking you all over the Gironde. The world renowned wine regions of Bordeaux, Saint Emillion and Medoc (to name a few) are just a short bike ride away. If you are looking to cycle further afield there is a direct off road cycle path taking you 60km to the Atlantic coastal town of Lacanau. From here you can pick up the Velodyssee cycle path along the coast to Arcachon Bay and sample the region’s world famous oysters. Or why not try the Roger Labapie cycle path which takes you 50km east from the city along a disused railway line to Sauveterre-de-Guyenne. The Canal du Midi cycle path to Toulouse can be picked up from here. Both of these routes are reasonably flat and great for all cycling abilities. The train links into Bordeaux are also excellent and very bike friendly if you are planning a longer cycling tour out of the Gironde region to Toulouse, Sete or Biscarosse for example. We can collect your bikes from Bordeaux train station upon your return. Looking to explore this beautiful region? We offer a fantastic range of bikes for the entire family, perfect for exploring Bordeaux and it's world famous vines. Add optional extras such as pannier racks, pannier bags and cargo trailers if you are planning a tour out of the city and around the Gironde region. 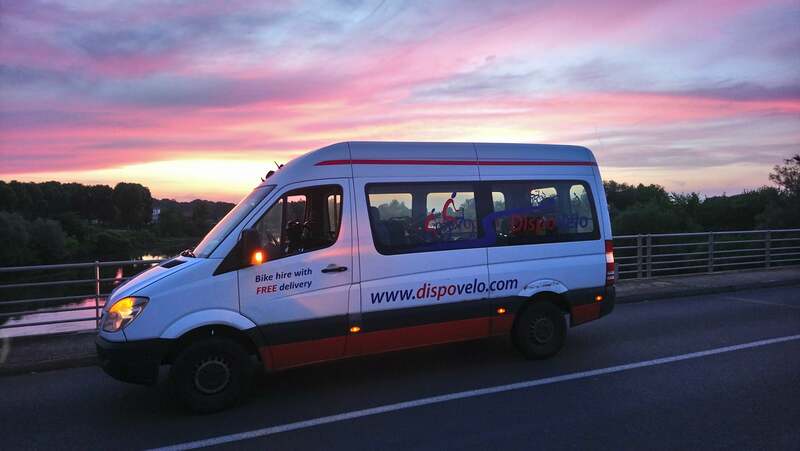 We can also deliver your bikes to the airport or train station if you would like to begin exploring the city immediately! 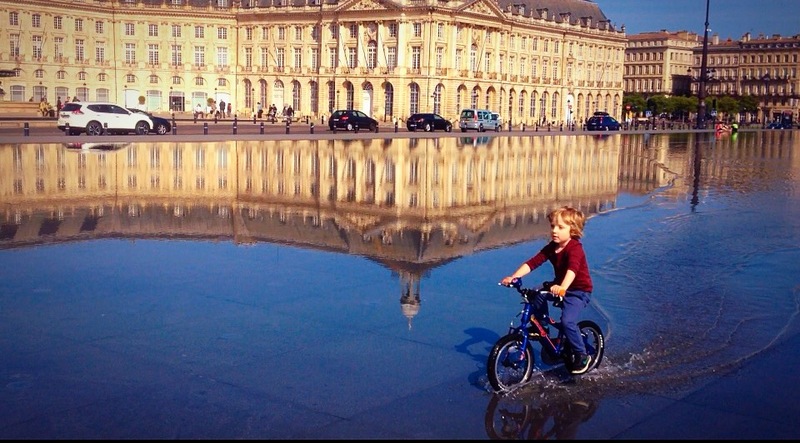 Once you have your bikes, you will see why Bordeaux is arguably France’s greatest city; there’s just so much to see and do! And, it is all very easily seen and done by bike. 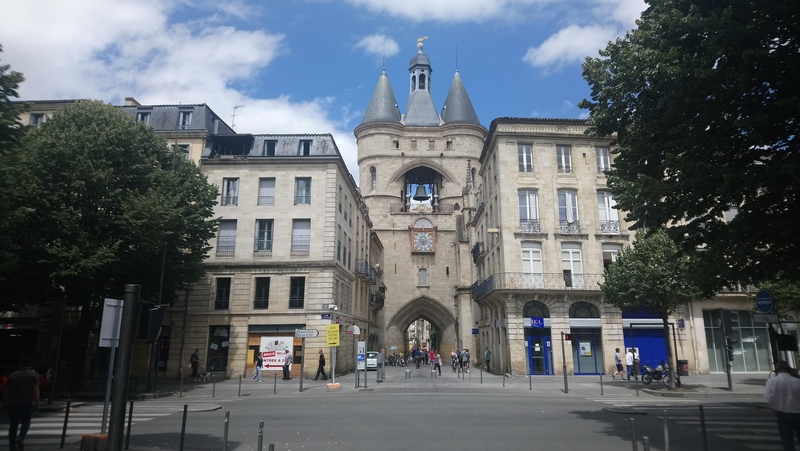 Each of the charming streets is incredibly bicycle friendly – in fact every other person in the city is riding a bike and Bordeaux is currently ranked as the 4th most cycle friendly city in the world!